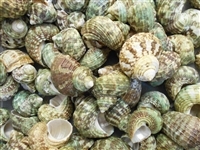 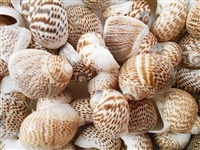 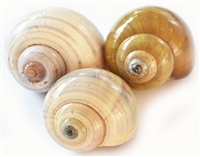 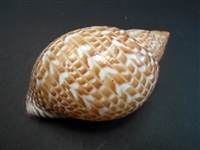 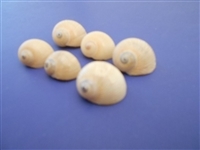 Shells for tiny to large Hermit Crabs, Feeder Dishes and Habitat Decorations. 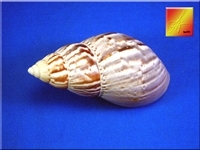 Seashell for very small and small Hermit Crabs. 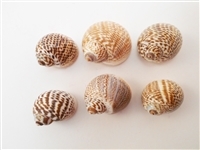 Great for Beach Crafts and Nautical Home Decorations. 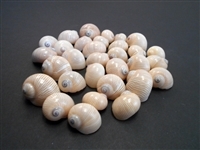 All natural, polished Seashell. 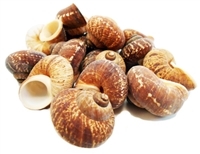 Perfect for Medium to Large Hermit Crabs. 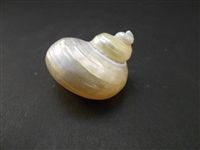 All natural, polished Seashell. 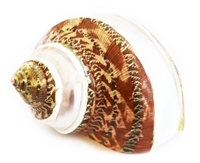 Perfect for Large Hermit Crabs.